There may be hundreds of developers bidding for the same projects and the only way you can get big bucks is to prove you are worth it. Your expertise, your availability, your deliverable everything should be worth it. Competition is everywhere. More developers as freelancers are available today than yesterday. 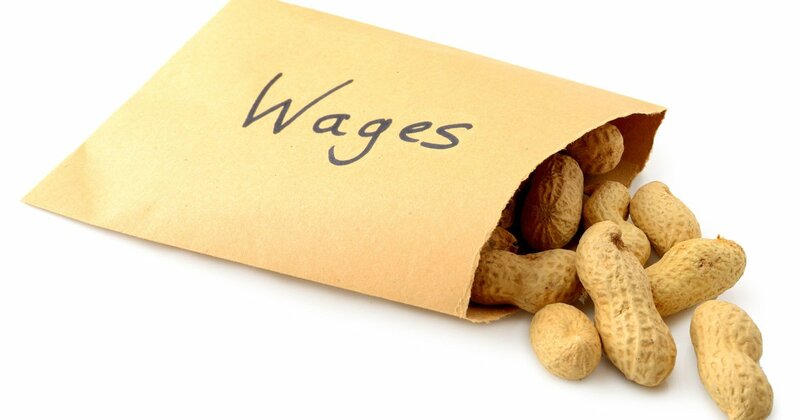 If you don’t want to be working for peanuts and want to be paid well, you have to work a lot smarter than working harder. Here are the 4 steps to make sure you are paid well. Don’t work hard but work smart. Working harder means when there are hundreds of developers bidding for the same project, you lower the price to grab a client with an assumption that in the long run, you will be able to get a good price for it. Working smarter means finding a niche such that it is big enough niche to have a constant flow of work and small enough niche to lower the competition. As the competition lowers, you can easily build your expertise and get paid well. Example: If you are a PHP developer, niche can be a CMS like WordPress or Magento. If you work in Magento, you can be a Magento developer or Magento Designer or a shopping cart designer who works in Magento and BigCommerce. Your first client will not pay you top dollars. Slowly but surely build clients who are more than willing to pay you top dollars. It takes time and effort to build those clients who are willing to pay you your price. Don’t get disheartened when your increase in rates makes some clients run away. Rome was never built in a day. 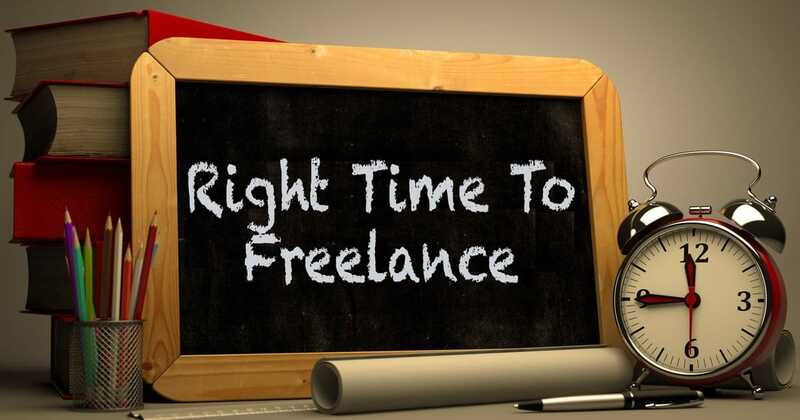 Working on freelancing site like Upwork, your reputation does matter. Deliver good quality within a deadline and you get positive feedback that can improve your reputation. As you build the reputation, make sure you don’t force clients for a positive review as that can mean your account can be suspended. Opt for an honest review and work your way to building a good reputation over time. Satisfied clients can provide you reference which can also mean you can demand better rates from the referral clients because they have been referred by someone who should have told good things about your work. Your reputation is already built. When I started freelancing, the referral from existing clients was one of my biggest source of clients because, after completion of a project, I always left a note asking clients for feedback and reference. Now I don’t take up new clients often and so don’t ask for a reference anymore.